I was in the market for an HT and decided to take a look at what the “Big 3” were offering. 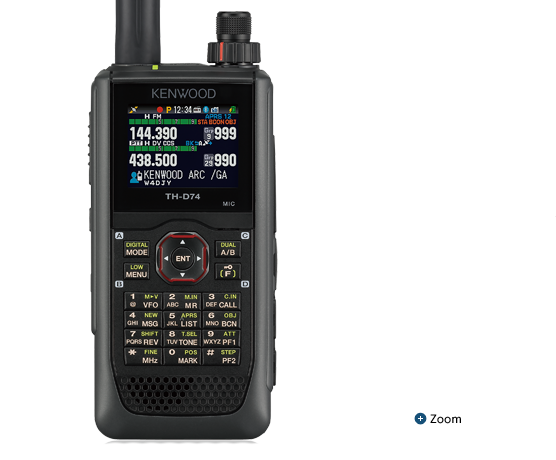 My attention was drawn to the D-STAR Network after stumbling into a D-STAR video featuring the ICOM ID-51A. After a little more research it became apparent the best choice for me would be the D-STAR Kenwood TH-D74A. First rule of D-STAR: You must register! I registered through HRO where I purchased the radio, and within a business day my registration was working. The D-STAR network checks for a valid callsign registration before allowing access. So you can’t work any D-STAR without the validated registration. It took less than 5 minutes to enter the basic required info via the web. I entered my info on a weekend, and it was working after the following business day. The ‘gateway’ function was what really got me going on D-STAR. The digital repeaters have an internet gateway function that allows for connection to remote D-STAR repeaters and ‘reflectors’ around the world. Count me in! 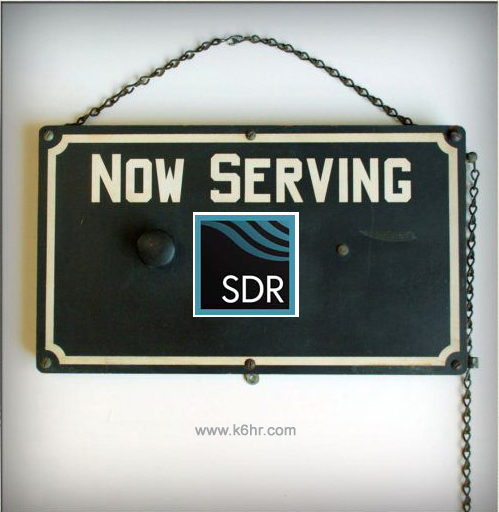 This is a must have capability at K6HR. Finding my local digital repeaters was simple, and I quickly determined which repeaters I could access. The GPS feature enables you to find the local repeaters with the press of a button from a built-in database. Pretty slick! I also quickly learned that the local D-STAR repeaters, although capable of gateway connections, do not necessarily permit them! At least, not to casual users. I can see that the best local repeater is always linked to a certain reflector. When I attempt to change the reflector, I get an error icon. It didn’t take long to realize it is poor etiquette to show up on a repeater and change the reflector that many folks are monitoring! Bad idea. Now what? No Problem. I just need to be a D-STAR Gateway! There’s a gizmo for that! What I need is a Digital Voice Access Point or DVAP. 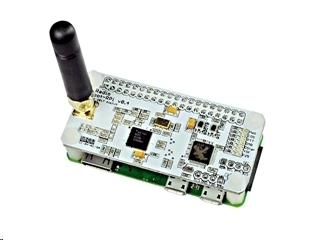 The DVAP is an internet gateway interface that can be accessed via UHF simplex. Through the DVAP, I will have my own D-STAR gateway functionality. I wouldn’t rule out a full blown D-STAR repeater sometime in the future, but for now the simplex UHF DVAP will get the job done. I am very pleased with the D-STAR Kenwood TH-D74A, and with the overall D-STAR experience thus far, although I am still learning the radio and studying the manual. The APRS performance is also outstanding. I’ve only scratched the surface of this radio’s capability. The programming of the ZUM hotspot looks pretty straightforward. The DVAP will be included in the 2018 radio hardware upgrade taking place next month. 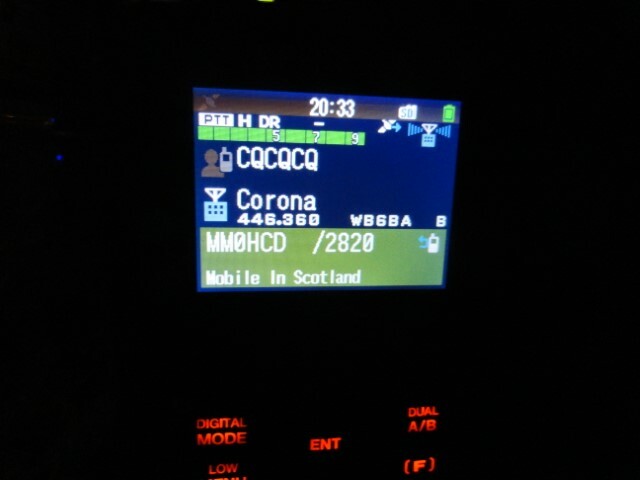 Pictured above: A QSO in progress with a mobile station in Scotland. 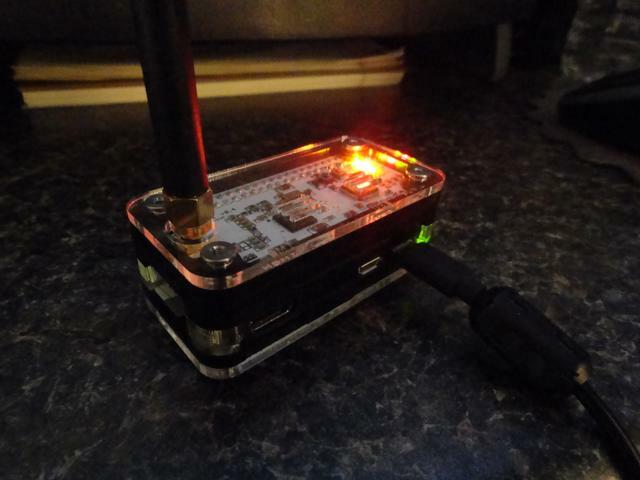 He has a multimode hotspot in his vehicle so he can work the world on his way to work! 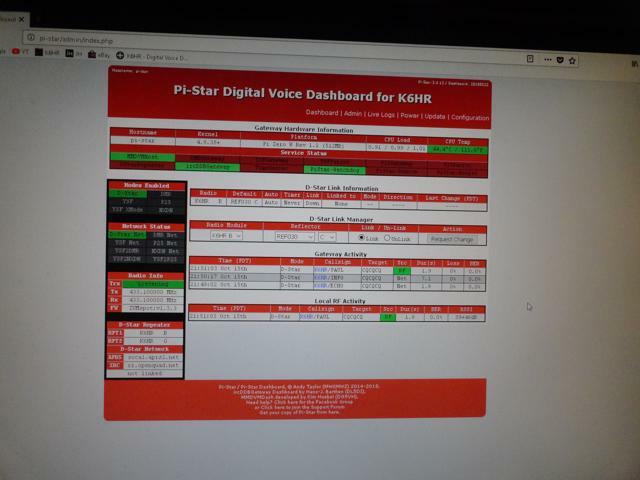 D-STAR is an exciting new facet of amateur radio here in the K6HR shack! 2018 Equipment Upgrades Are Arriving! All the orders have been placed, and the new 2018 equipment upgrades are arriving. Some items have arrived already! The ZUMSpot has been assembled, and will be configured for use sometime next week. 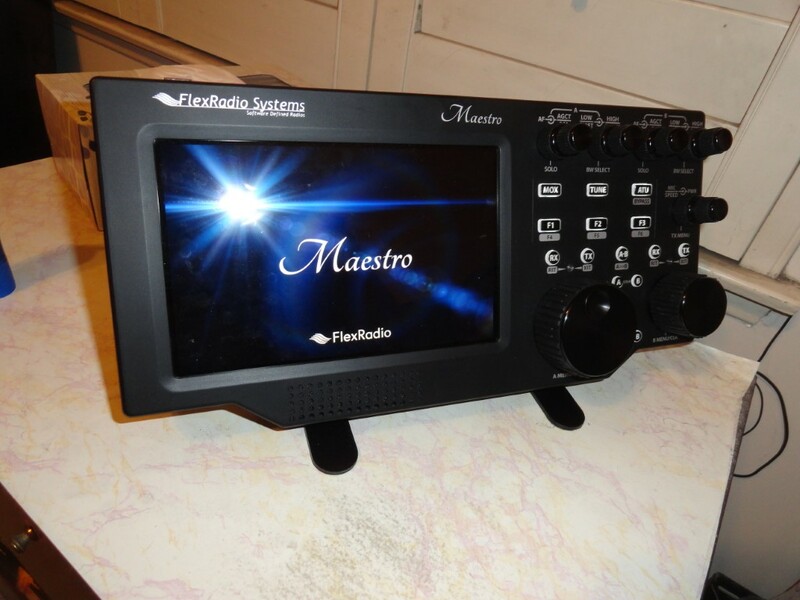 The FlexRadio Maestro is already in service. The Maestro was simple to configure and was on the air in minutes. 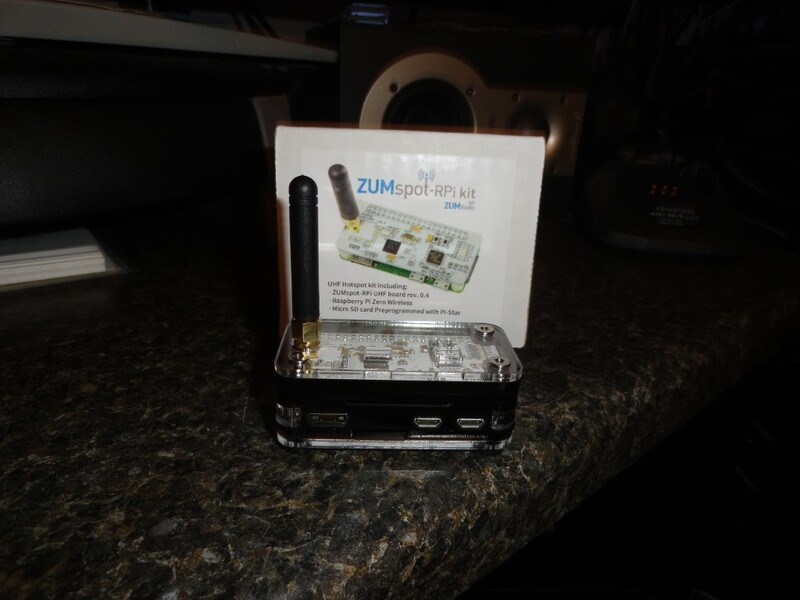 I ordered the optional plastic case for the ZUMSpot. It consists of a number of flat plastic parts that are stacked during assembly. The case parts included an exploded view illustration showing how to stack all the parts. I have not yet received the the Mini HDMI adapter, so I’ll wait to configure it until next week. Well, it’s bigger than I expected. The touchscreen is fantastic. It looks amazing. Set up was as easy as entering my wifi password. Did I mention the big beautiful screen? The Maestro replaces a Gigabyte Brix Wireless Mini-PC running SSDR under Windows 7, using a mouse to operate. The Brix wifi left a lot to be desired. It would often have dropouts that distorted the audio, and would lose it’s connection to the radio fairly often, in spite of being just one room away from the router. I considered a new router, but decided to see how the Maestro performed first. At this point, on it’s ‘maiden voyage’ last night, it held a solid connection for 12+ hours. A new record! I don’t anticipate any problems, it looks like my little remote setup just went to the big time! The FlexRadio 6700 is ready to be shipped as soon as the weather situation in S. Carolina improves. The 6700 will ship from Myrtle Beach SC early next week once the area recovers after hurricane Florence. The balance of the new gear has shipped from the east coast dealer. If all goes as planned I should be able to start installation the week after next. 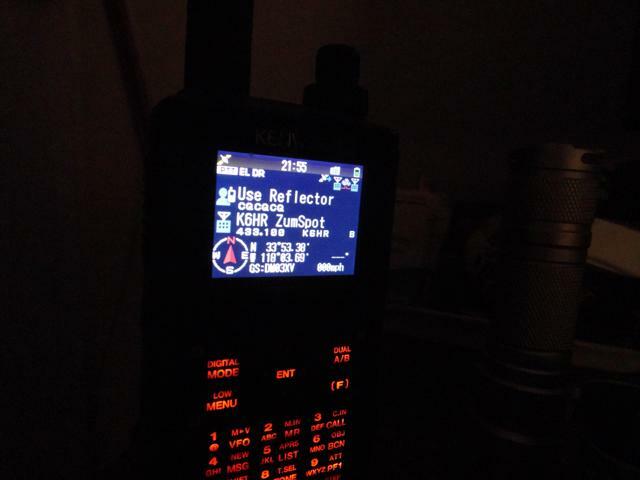 Author K6HRPosted on September 15, 2018 December 6, 2018 Categories What's NewTags flexradio maestro, zumspotLeave a comment on 2018 Equipment Upgrades Are Arriving!